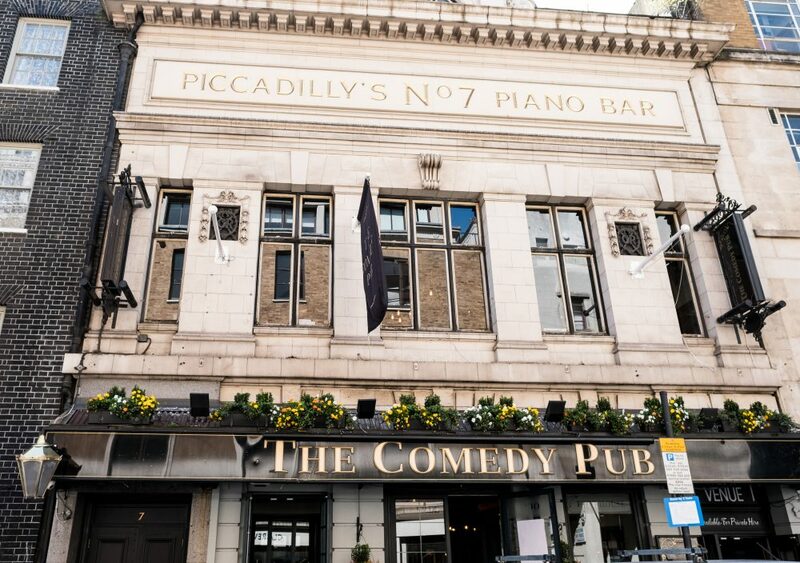 The Stand-Up Club’s flagship venue is The Comedy Pub on Oxendon Street, a couple of minutes walk from Piccadilly Circus and Leicester Square tube stations in the heart of London’s West End. We have three comedy rooms at the venue , each has a capacity of between 100-130. Our Saturday shows are on the first floor and our other shows are either in the Attic or Basement rooms. The Comedy Pub is a Grade II listed building, with four floors and three bars and a fab atmosphere. Because it is a listed building we are however unfortunately unable to incorporate wheelchair access. The venue is ages 18+ only from 8.30pm each evening. 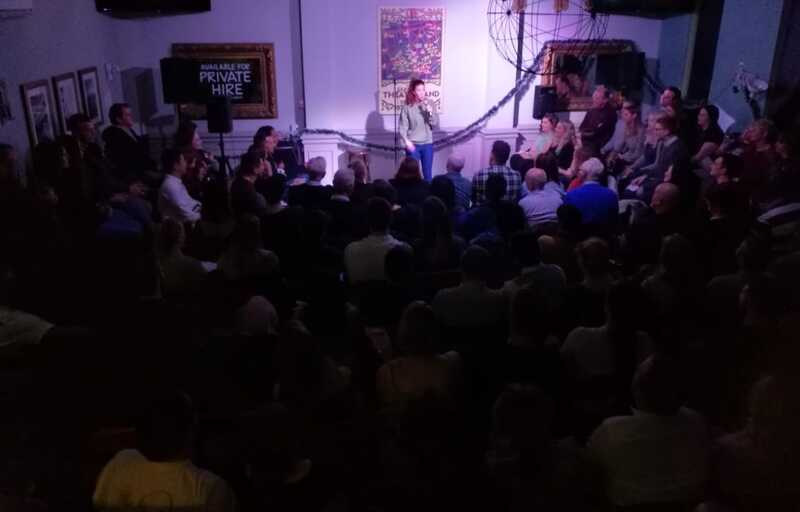 We regularly use the venue for private corporate comedy events as well as our public shows – with its ideal location and versatility of different rooms it’s a great choice. Please contact andy@thestandupclub.co.uk for more details and to chat about your event.